We’re moms, wives, musicians, and advocates. For over a decade, we’ve been sharing inspiration, hope, and the ups and downs of REAL LIFE throughout the United States, as well as Canada, Australia, and New Zealand. With 15 children between us, that’s no small feat. 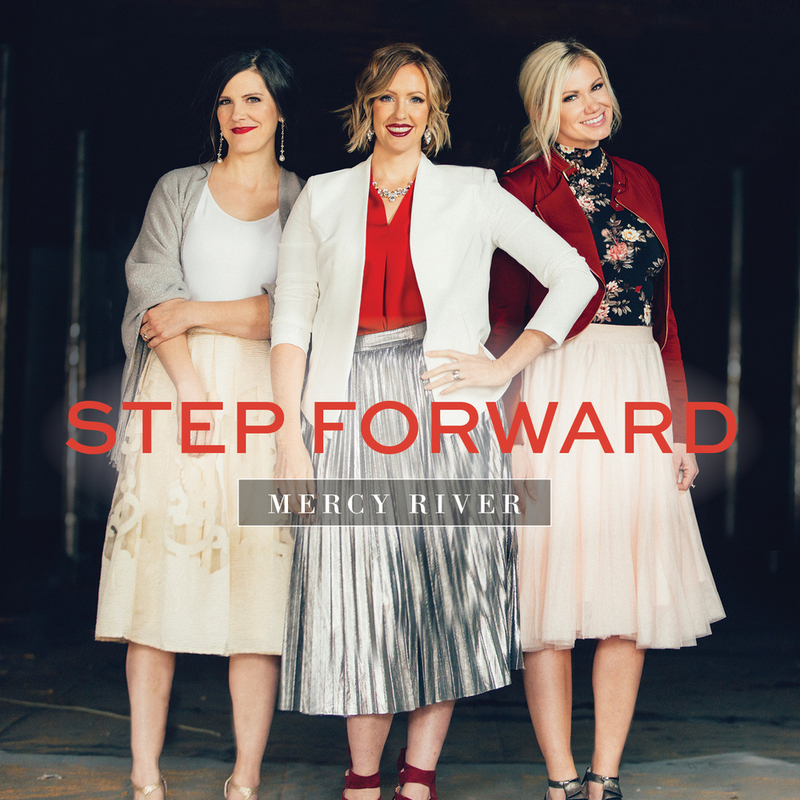 To learn more about Mercy River, click here. Music is a vital part of who we are and how we see the world. It gives us the chance to celebrate, learn, and feel. We hope to create something that will guide you through your day and remind you of the things that matter most. Our favorite things, plus CDs, sheet music and other products to encourage you in what matters most.